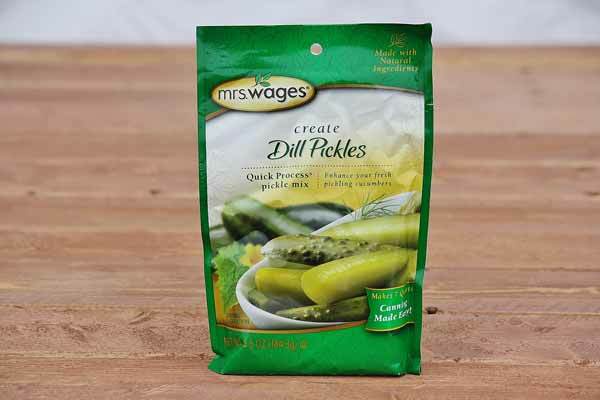 Taste an authentic dill pickle mix! A unique blend of natural herbs and spices, just add vinegar and water through the canning process. Each pack makes 7 quarts of crisp, crunchy pickles -- the best value and quality in canning. Made in the USA.